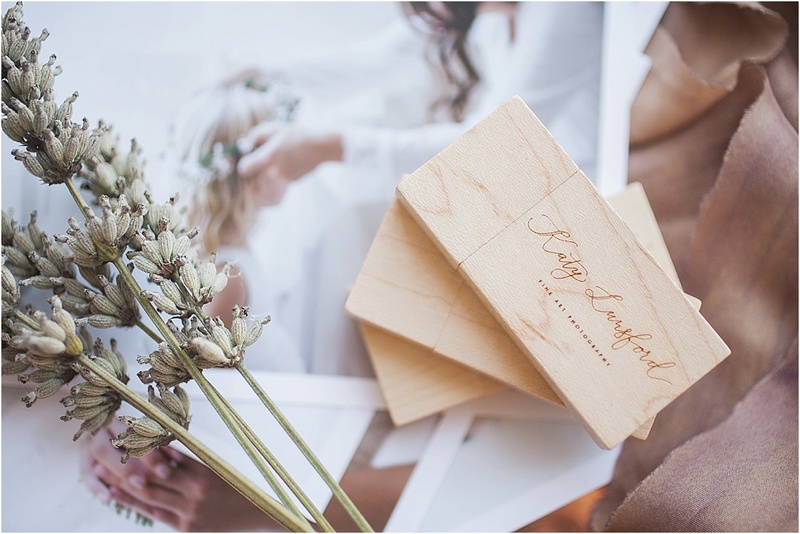 I just received a package of these gorgeous new wooden USB drives and I’m so in love! 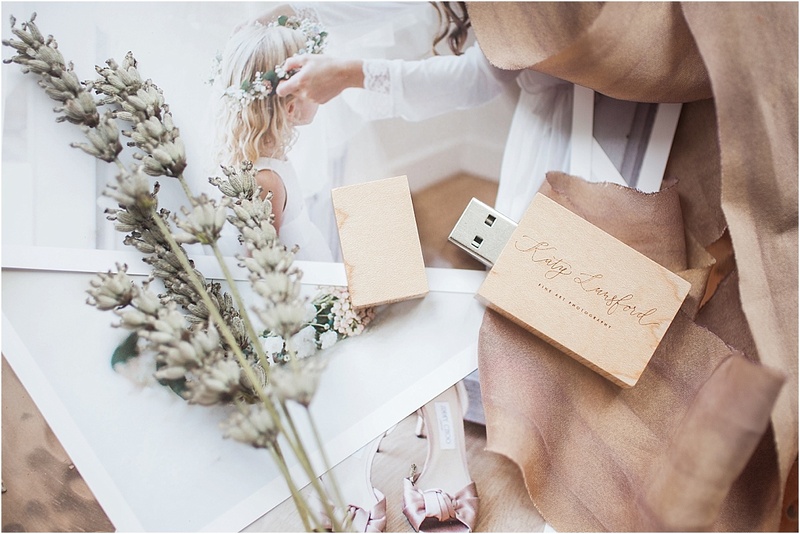 These pretty USBs will be sent out to clients filled with their images after their wedding or photoshoot, alongside the online gallery, as I love to send my clients something tangible, and it’s also an extra back-up of their precious images! 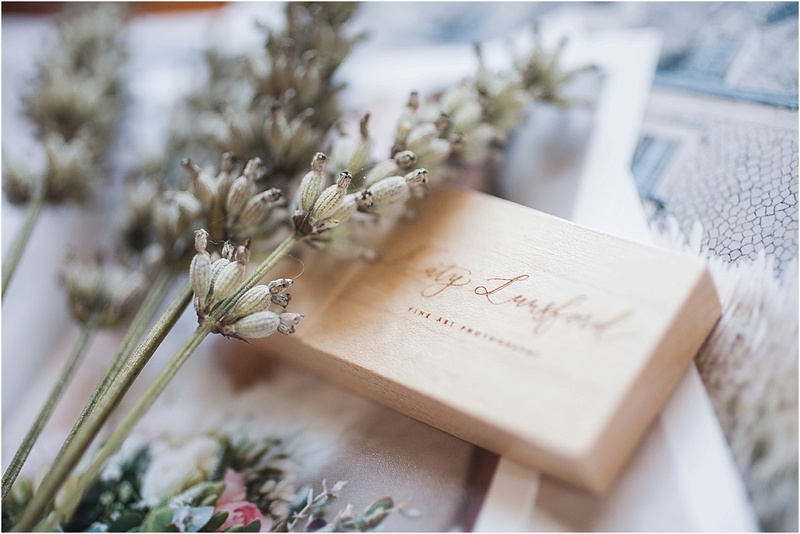 I have been looking for a while for beautiful, elegant and modern USBs which complement my fine art photography style and branding, so I was thrilled to when Taylor at USB Memory Direct got in touch and asked me to review their USB drives. This is the ‘Tower’ design, a sleek and elegant design in natural pine, with a magnetic lid, and a subtle satin finish which enhances the delicate grain of the wood. The drives are fully customisable, so I have my branding engraved on the side. 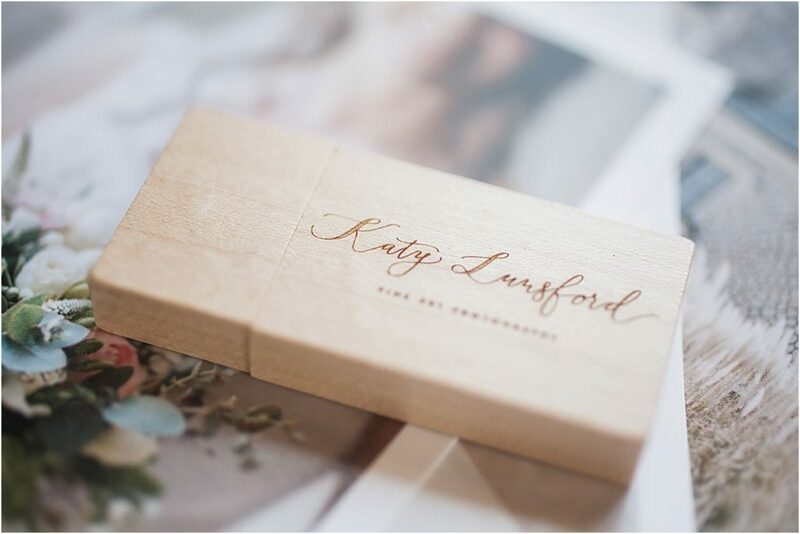 My logo is sometimes hard to get looking right as it is so delicate, but here it looks absolutely beautiful and the detail is amazing! Apart from how pretty they are, the drives are also super fast (about 5 minutes to upload an 8GB wedding!) which makes my workflow efficient, a very important thing for a busy wedding photographer! The customer service is also fantastic. Having high quality suppliers that I can trust and are lovely to work with is so important to me, so huge thanks to Taylor and the team! I can’t wait to start sending these out to my lucky clients!